Charlie Wilson’s name is almost synonymous with feel good hits. Over the years, Wilson (aka Uncle Charlie) has given us one soulful hit after another. He’s captured love, joy and unity with songs like “Made For Love”, “There Goes My Baby” and “I’m Blessed”. For the season, we thought Wilson would be the perfect person to ask about what to put on our ultimate Black holiday songs playlist. Currently on his In It To Win It tour, the talent took time to give us his four favorite holiday songs and the reasons they’re musts for the Wilson family. 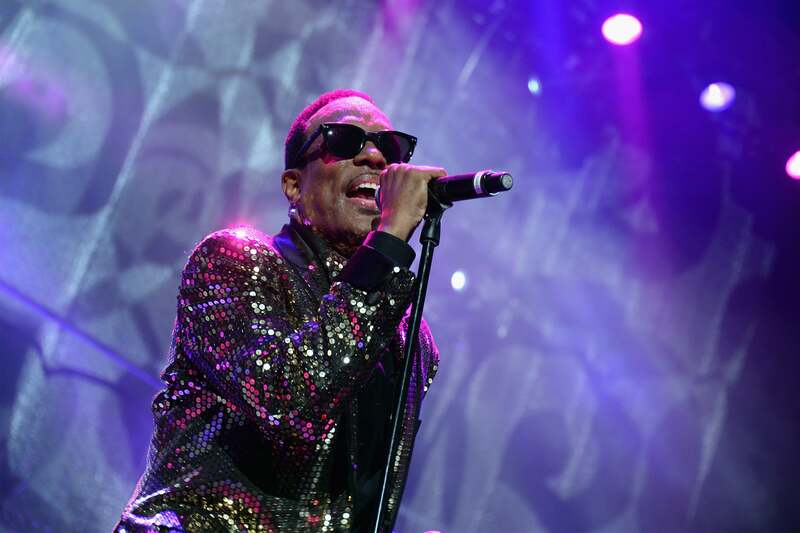 Charlie Wilson is performing on New Year’s Eve at the New Jersey Performing Arts Center. If you’re going to be in the area, you can book tickets here.